CBS All Access has released a new teaser poster for the upcoming second season of “Star Trek: Discovery,” with the one-sheet confirming the series will return in January 2019. 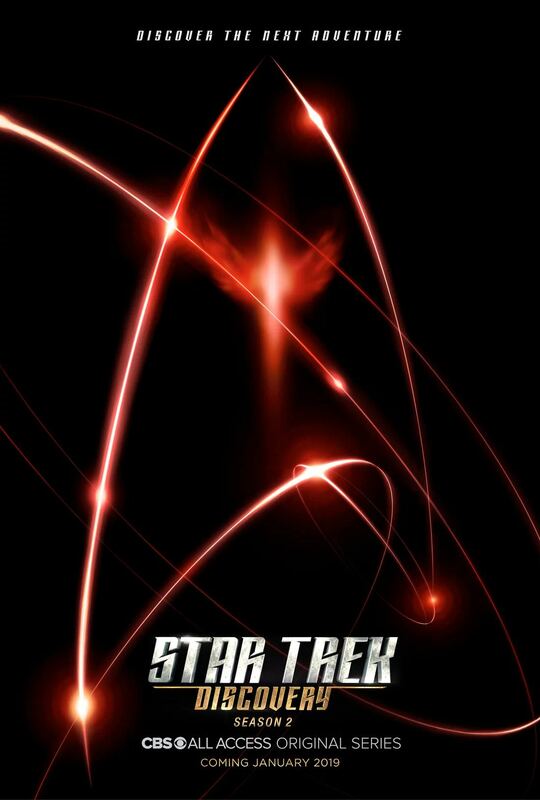 The poster includes reference back to the Comic Con trailer for the new season in July which sees Anson Mount’s Captain Christopher Pike of the USS Enterprise taking over command of the USS Discovery. His mission is to find out the truth behind the seven ‘red bursts’ that have appeared across the galaxy, mysterious signals beyond Federation understanding and which seems to be part of the second season’s story arc. They also tie into Spock (Ethan Peck) who has taken leave to pursue his own investigation.